America Protective Security is a privately owned Security Company, serving Silver Springs Maryland. We are capable of handling last minute security guard services, private investigations and bodyguard details; with private investigators, bodyguards, armed security officers, uniformed security guards, patrol units, and security consultants at the ready 24/7. Every America Protective Security Consultant is equipped with in-depth knowledge of loss prevention tactics and techniques, which will greatly increase your bottom line and mitigate your monetary loss caused by company shrinkage. 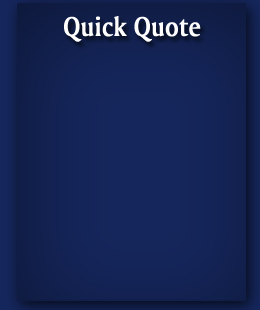 Fill out the Quick Quote form for detailed pricing options.